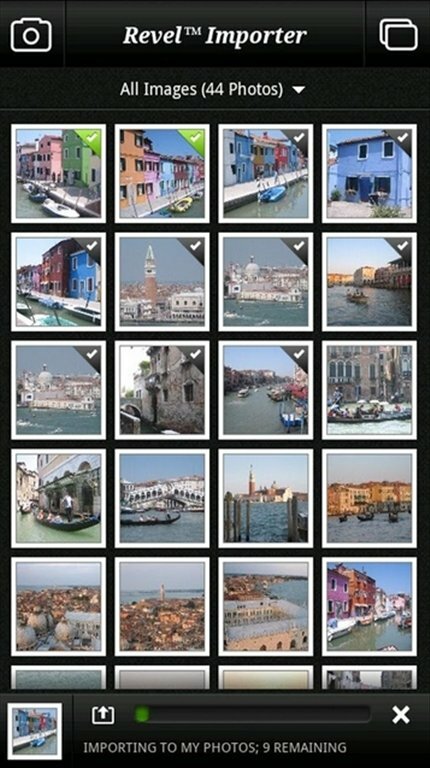 Revel Importer is an app with which we can import to our Adobe Revel account the photos that we take with our Android device. Thus, we'll make sure that any image we have on our phone will also be stored in Adobe Revel. From your Android to Adobe Revel. Allows you to add the images stored on an Android device to an Adobe Revel account in a simple and quick manner. 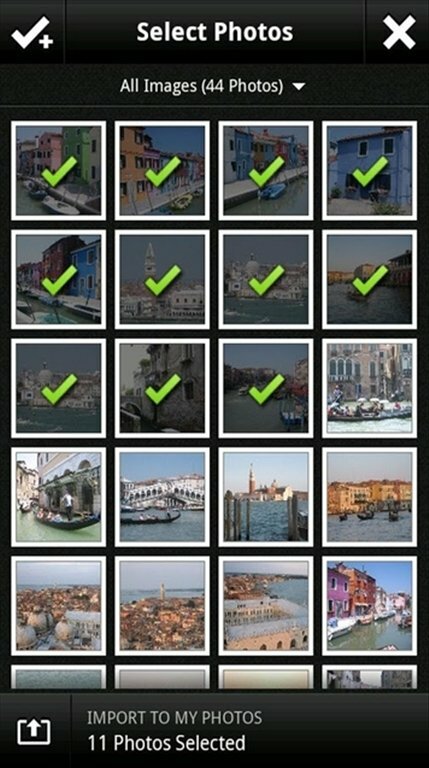 You can export some or all your photos add them to Revel's libraries. 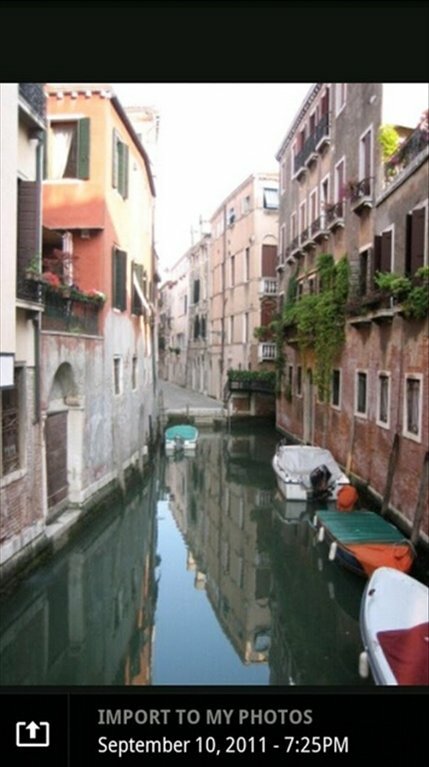 New snaps will be exported automatically. 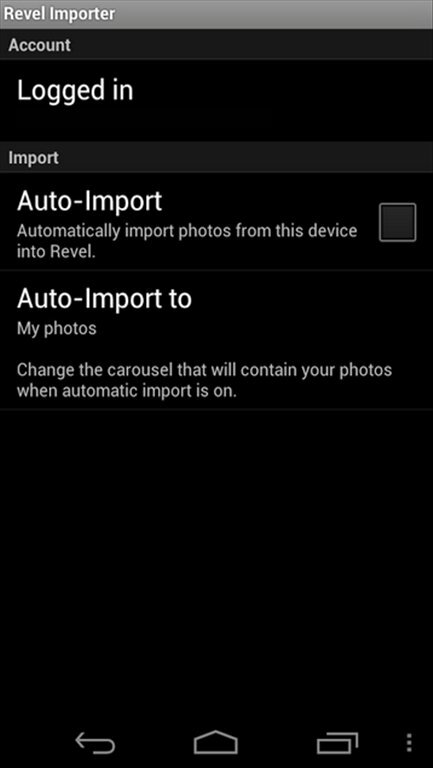 Although Revel Importer isn't the Android version of Adobe Revel, it is a tool that will simplify the management of your photos. Don't think twice and download Revel Importer for free. Requires Android 2.2 or above. Requires an Adobe Revel account.